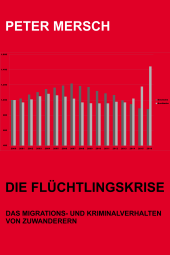 Eine Studie hat die wenigen vorliegenden Studien zur nichtmedikamentösen und medikamentösen Migräne-Prophylaxe analysiert. 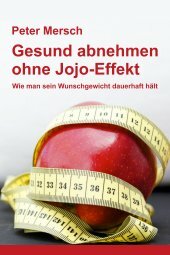 Bei der medikamentösen Prophylaxe konnte eine eindeutige Wirkung (gemäß den Kriterien der evidenzbasierten Medizin) nur für Flunarizin nachgewiesen werden. 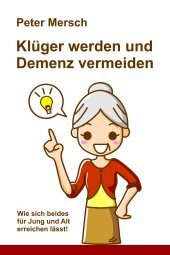 Bei den nichtmedikamentösen Verfahren gibt es Nachweise für Entspannungsverfahren, Biofeedback und Verhaltenstherapie. 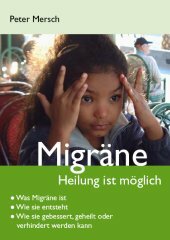 The aim of this study was to assess the efficacy of non-pharmacological prophylactic treatments of migraine in children. Databases were searched from inception to June 2004 and references were checked. We selected controlled trials reporting the effects of non-pharmacological prophylactic treatments in children with migraine. We assessed trial quality using the Delphi list and extracted data. Analyses were carried out according to type of intervention. A total of 19 trials were included. Relaxation, relaxation + biofeedback, relaxation + biofeedback + cognitive behavioural treatment were more effective compared with waiting list controls. Relaxation + behavioural therapy was more effective than placebo. There is conflicting evidence for the use of oligoantigenic diets. A few non-pharmacological treatments such as relaxation may be effective as prophylactic treatment for migraine in children. Because of the small number of studies and the methodological shortcomings, conclusions on effectiveness have to be drawn with caution. The aim of this study was to assess the efficacy of pharmacological prophylactic treatments of migraine in children. Databases were searched from inception to June 2004 and references were checked. We selected controlled trials on the effects of pharmacological prophylactic treatments in children with migraine. We assessed trial quality using the Delphi list and extracted data. Analyses were carried out according to type of intervention. A total of 20 trials were included. Headache improvement was significantly higher for flunarizine compared with placebo (relative risk 4.00, 95% confidence interval 1.60, 9.97). There is conflicting evidence for the use of propranolol. Nimodipine, clonidine, L-5HTP, trazodone and papaverine showed no effect when compared with placebo. All medications were well tolerated and adverse events showed no significant differences. Flunarizine may be effective as prophylactic treatment for migraine in children. Because of the small number of studies and the methodological shortcomings, conclusions regarding effectiveness have to be drawn with caution. 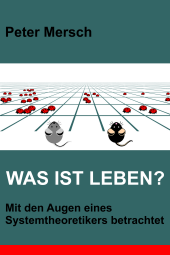 Studien mit Kindern sind üblicherweise eher dünn gesäht. Es ist deshalb kaum anzunehmen, dass Flunarizin bei Kindern mit Migräne wirkt, Propranolol dagegen nicht. 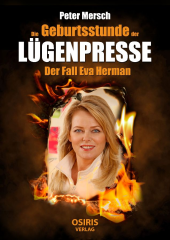 Hinzu kommt, dass in der Regel nur das untersucht wird, wo ein kommerzielles Interesse vorliegt. Dies schließt fast automatisch negative Aussagen aus. 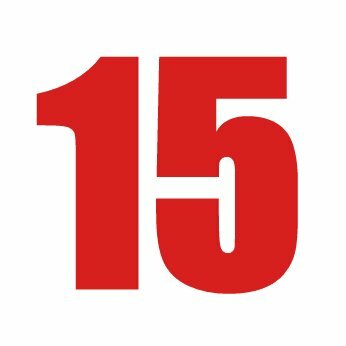 Anders ausgedrückt: Eine Studie zur Verifizierung der Aussage, dass das Vermeiden von Zucker Migräne bei Kindern reduzieren kann hat üblicherweise weniger Chancen auf Durchführung als etwa eine Studie über die Hypothese, dass die rechtzeitige Einnahme von 50g Zucker vor einem Migräneanfall diesen abschwächen kann.